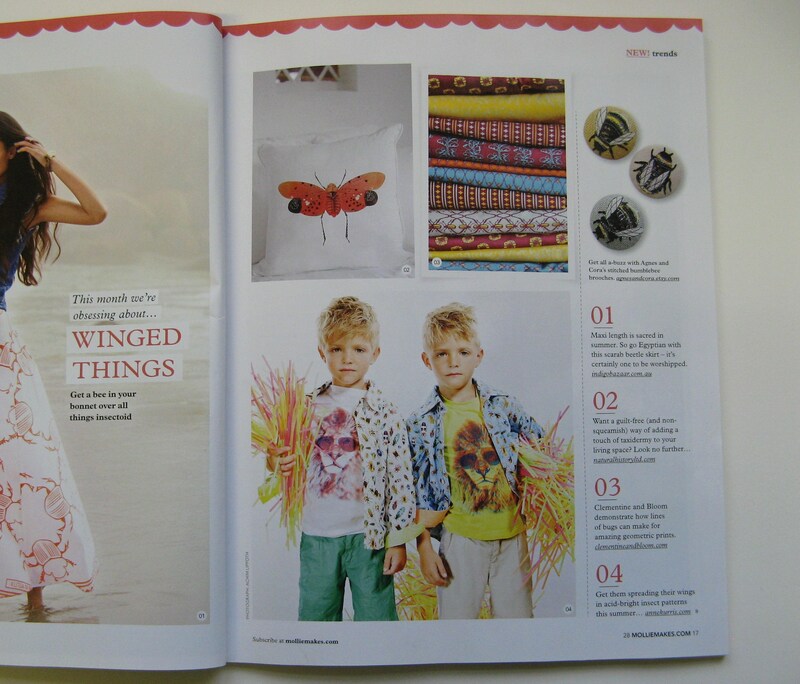 My bumble bee brooches have been featured in this month`s Mollie Makes, my first magazine mention! 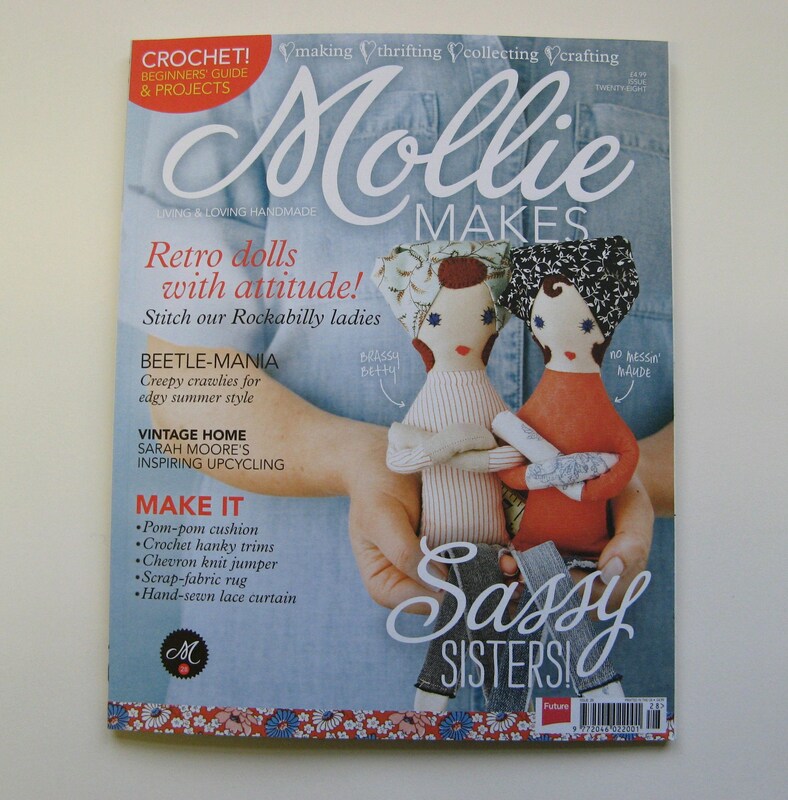 I`m a big fan of Mollie Makes, so it`s very exciting. 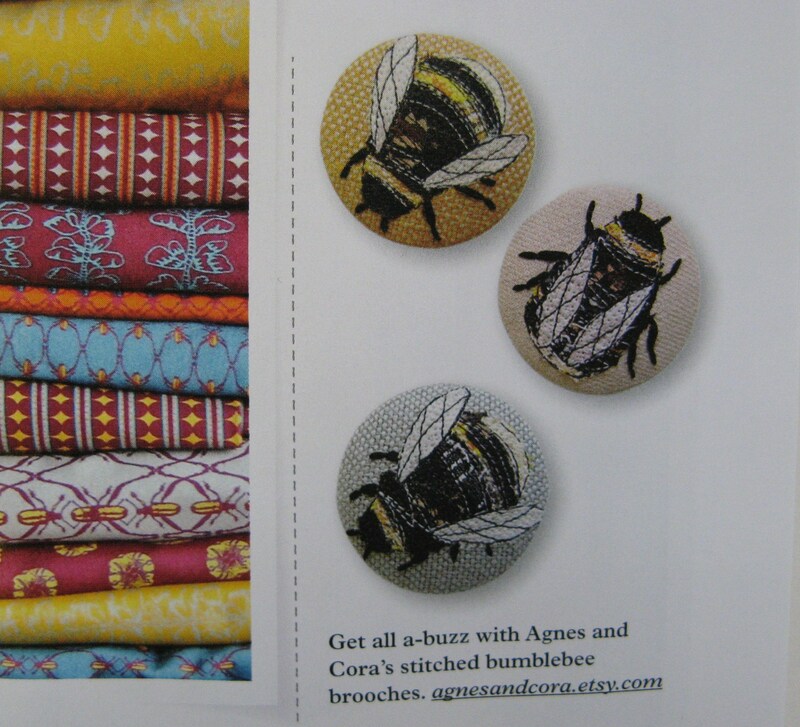 Got started on another batch of bumble bees this morning!